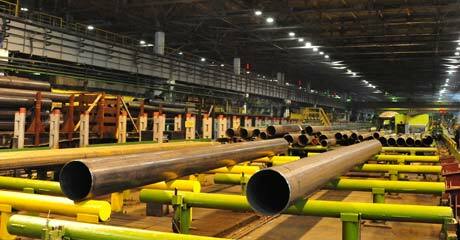 Industrial pipe Used in many sectors: engineering, energy, construction, utilities, agriculture, and others. 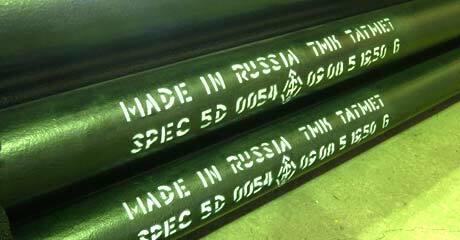 Oil country tubular goods (OCTG) Used for operation and maintenance of oil and gas wells. Line pipe Used for the construction of oil and gas pipelines. Large diameter pipe Used for construction of trunk pipeline systems. Premium connections Used for drilling, operation and maintenance of oil and gas wells.